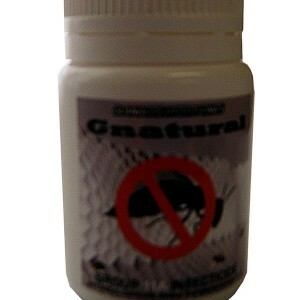 FULLY LICENSED INSECTICIDE Potent Mite Killer used as a FOLIAR SPRAY to KILL Mites Outright!!! 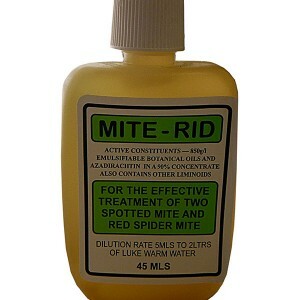 Protection (LIKE IMMUNISATION) against mite attack!!!! 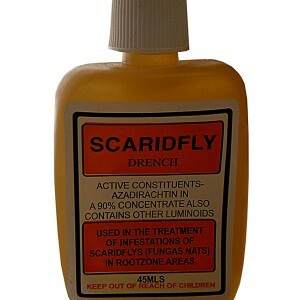 Is used as a foliate for the control of mites. 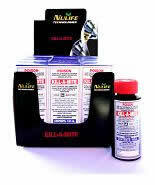 KILL-A-MITE is a concentrate and requires only 1 ml to a litre of water. 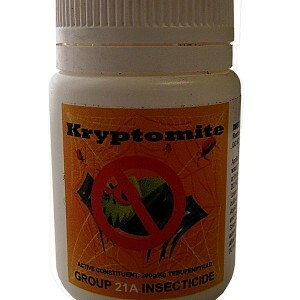 100ml bottle of KILL-A-MITE will make 100 litres of Mite Terminator spray.